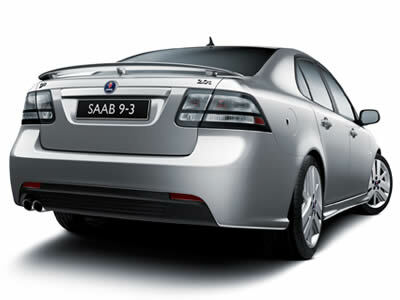 To fit: Saab 9-3 Sports 2008 onwards all 4 door models. Designed after extensive testing in wind tunnel. Made of impact-resistant ABS plastic. Improves the roadholding by reducing the lift forces. Can be painted to match the colour of the car. Lends the car a sporty and handsome appearance.